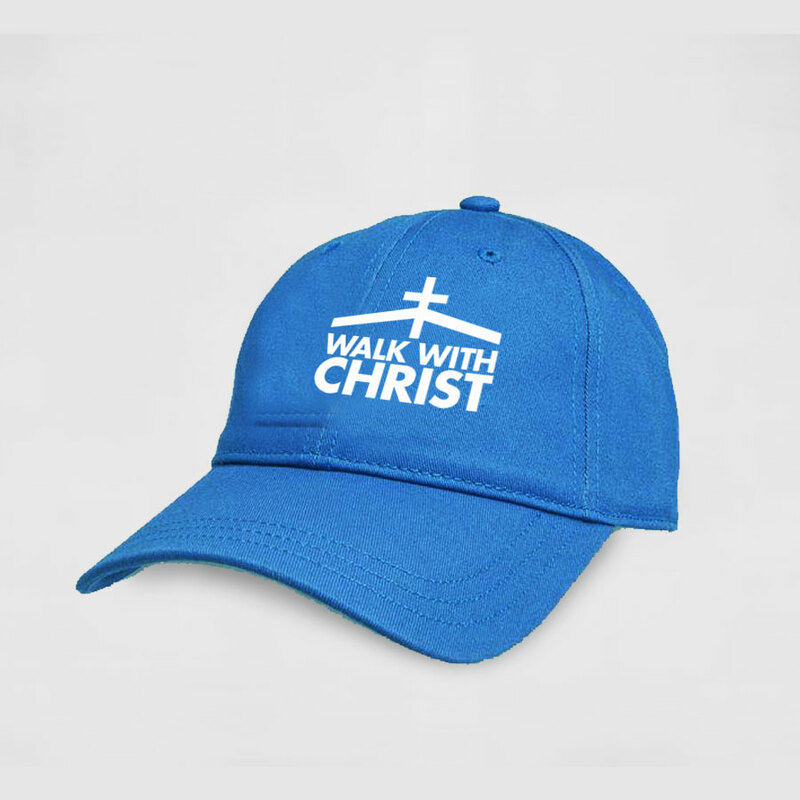 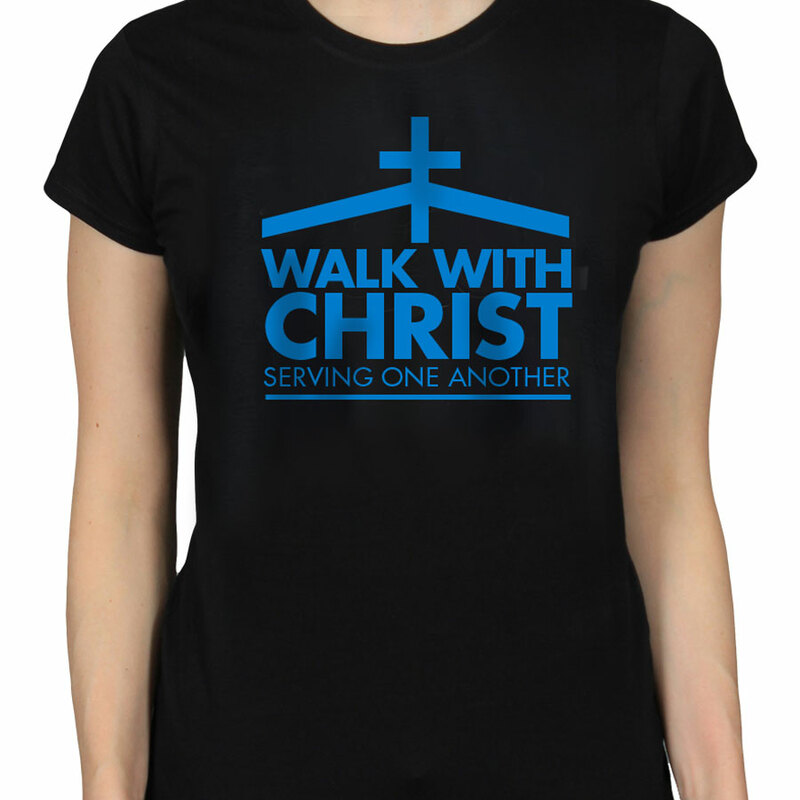 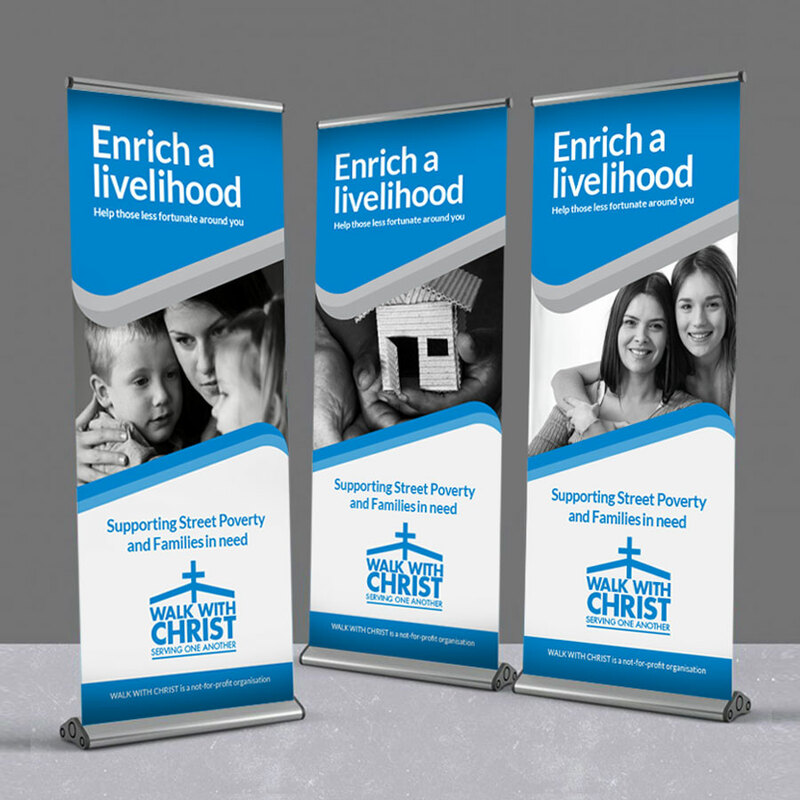 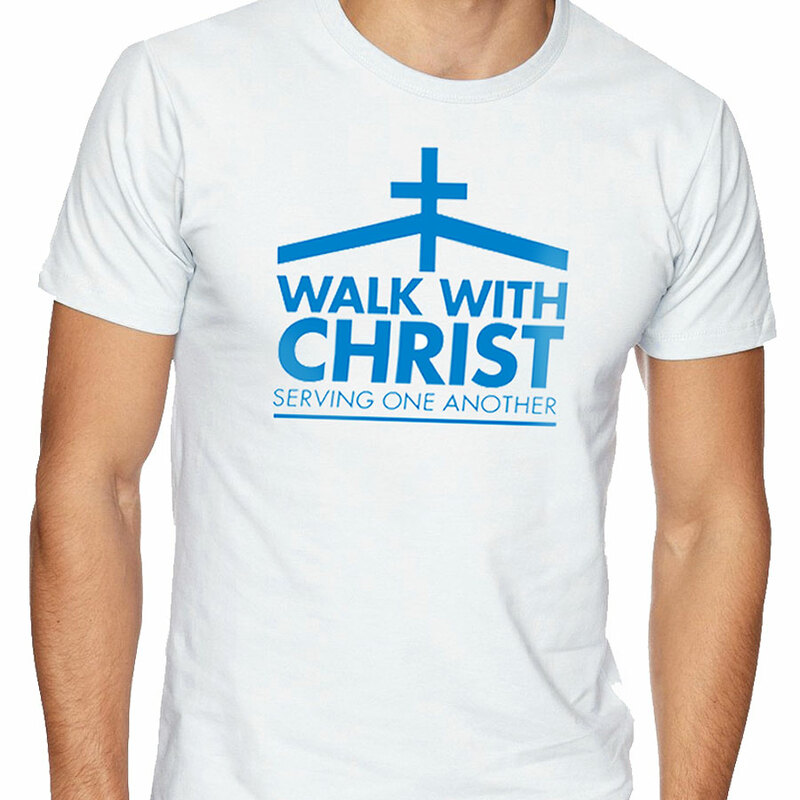 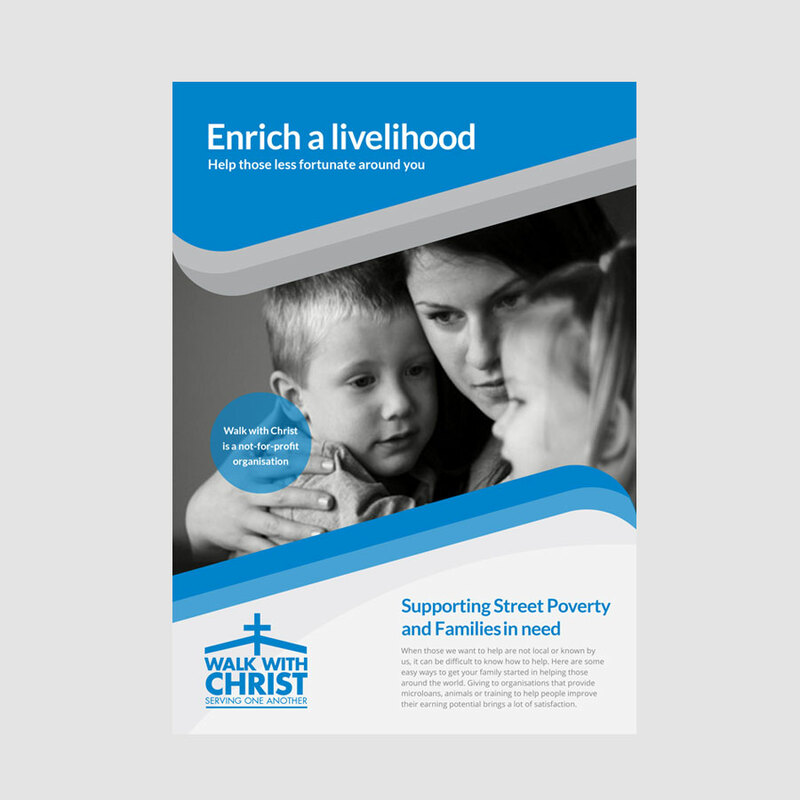 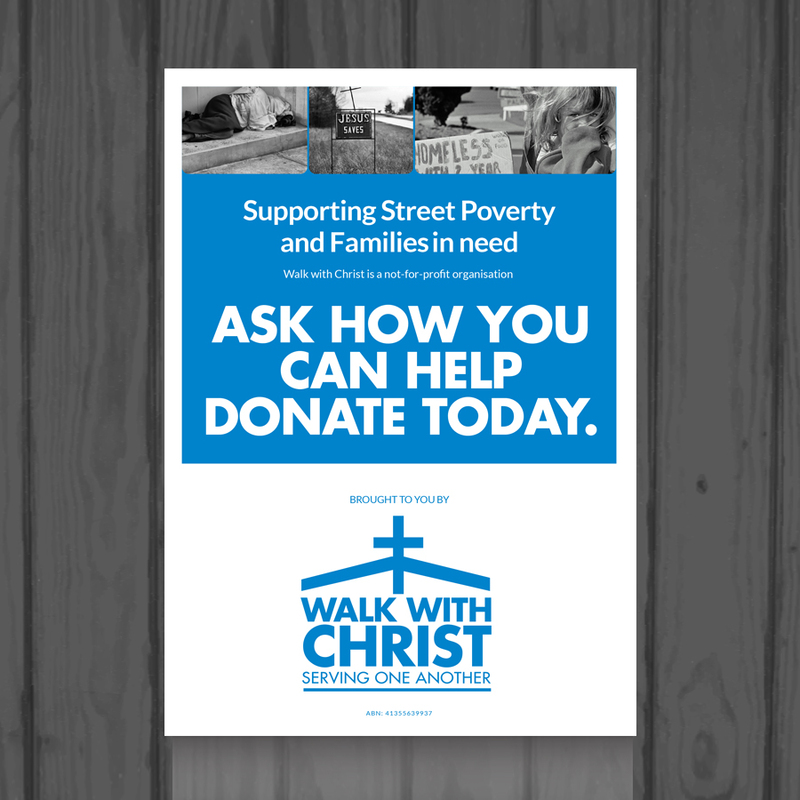 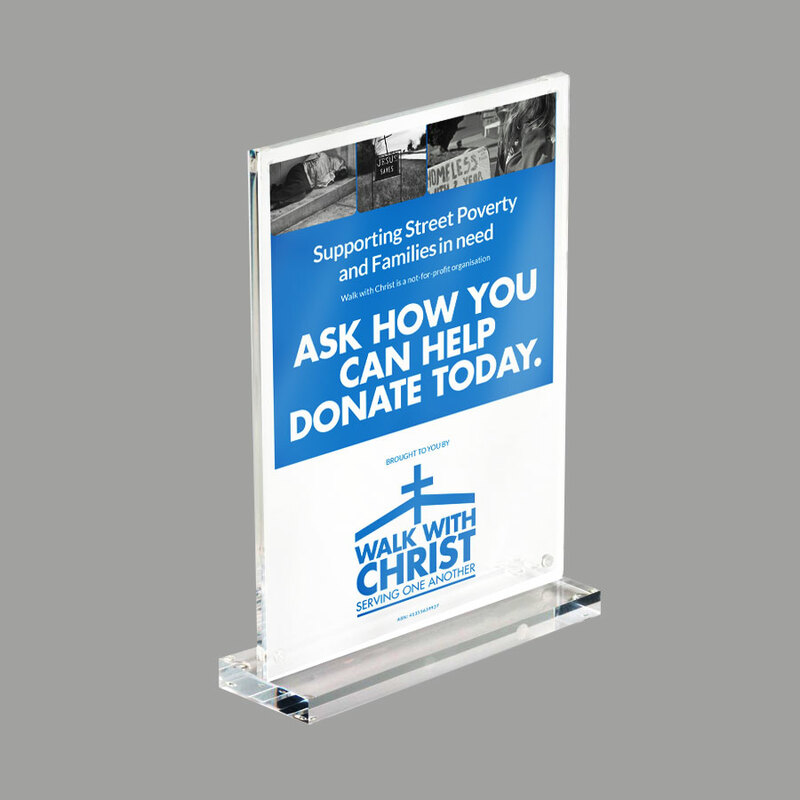 Walk with Christ is a not-for-profit organisation that assists the homeless and less fortunate around the Sydney region with focus on providing food services and essential needs. 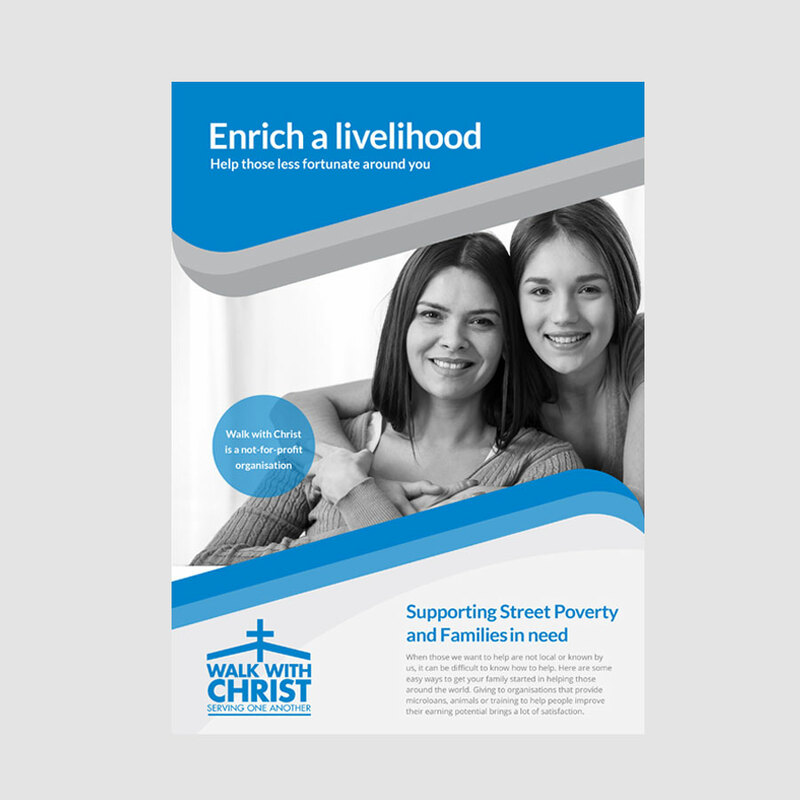 Since July 2015, Walk with Christ had been providing food services to men and women living in poor situations within tents inside Sydney’s Belmore park and on Central station. 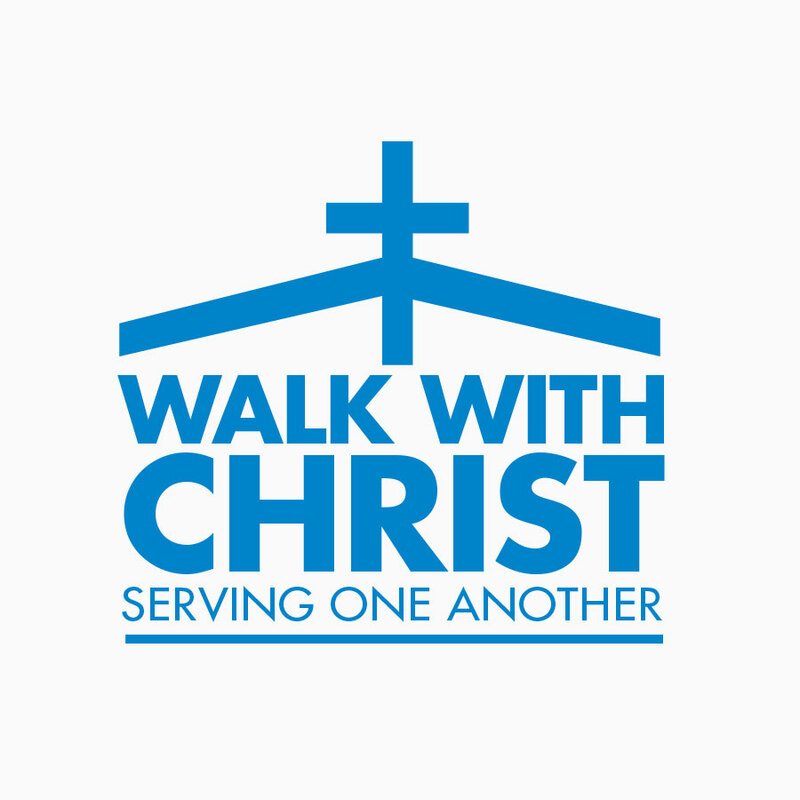 They began off preparing the food in containers which then lead to a barbecue inside the park. 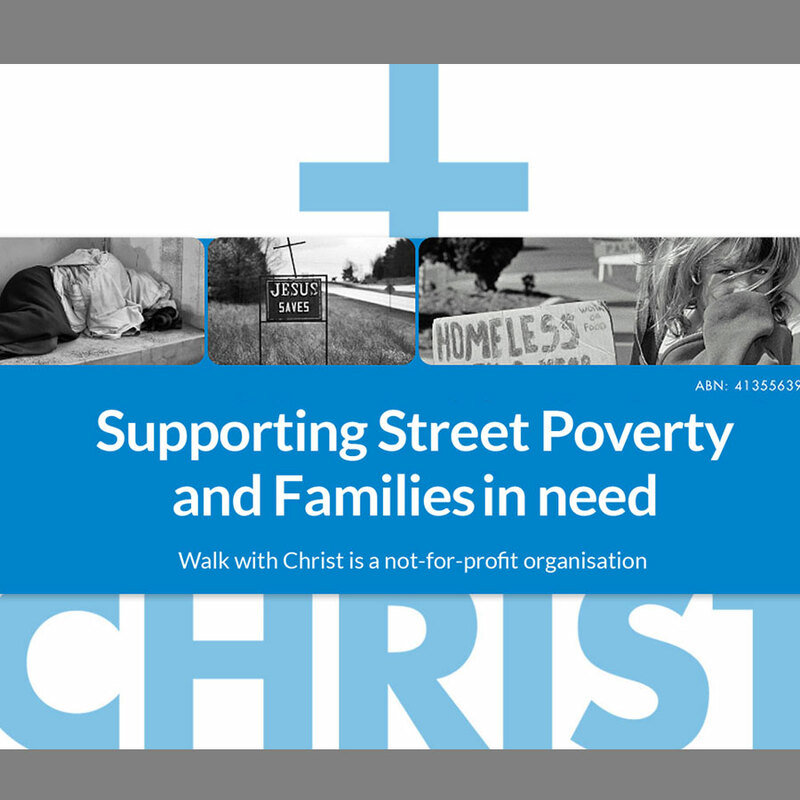 This went on for 6 months until the remaining number of homeless people living inside the park were forced out. 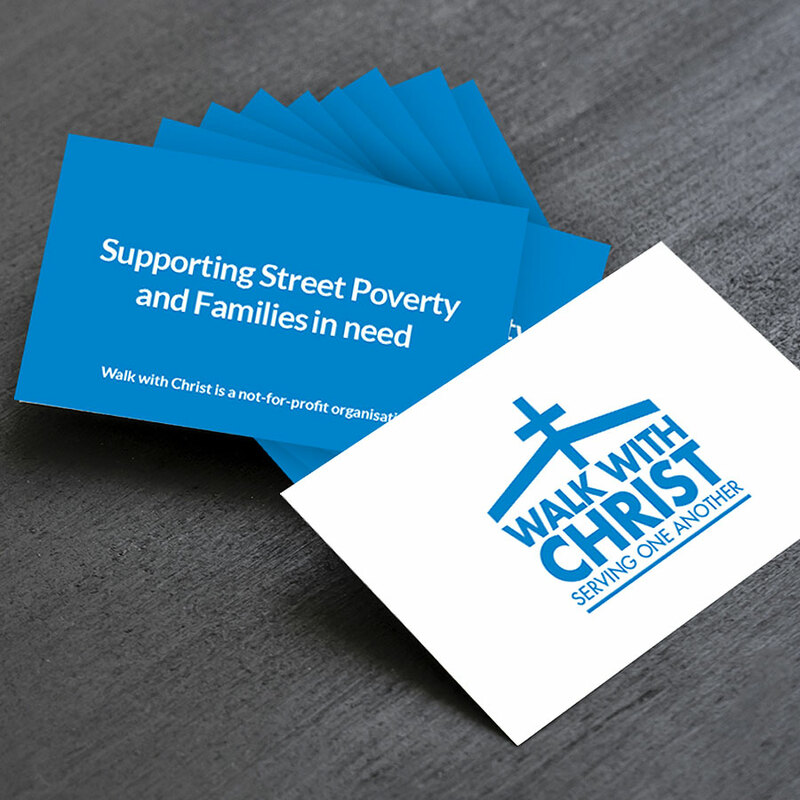 Right after, Walk with Christ moved their services to the new location at Woolloomooloo, where they feed up to 300 people at one given time.